A Wider Bridge is deeply disappointed that the Supreme Court has reinstated President Trump’s partial ban on transgender people in the United States Military. 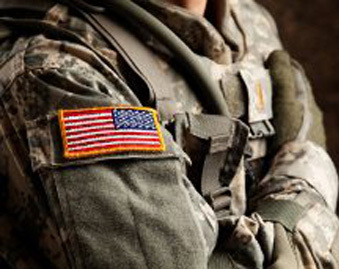 Transgender Americans who wish to serve their country deserve the same respect and decency from their representative government as cisgender people. The administration’s proposed policies, which would strip trans people of their dignity, are rooted in bigotry and fear. These policies echo similar efforts throughout history to discriminate against gays and lesbians, immigrants, people of color, Muslims and Jews. A Wider Bridge, through our Impact Grants Program, financially supports the rights and dignity of transgender Israelis, including the work of Ma’avarim, Israel’s transgender community organization, as well as the Jerusalem Open House, whose current CEO Ofer Erez was the first openly transgender officer to serve in the Israel Defense Forces (IDF). 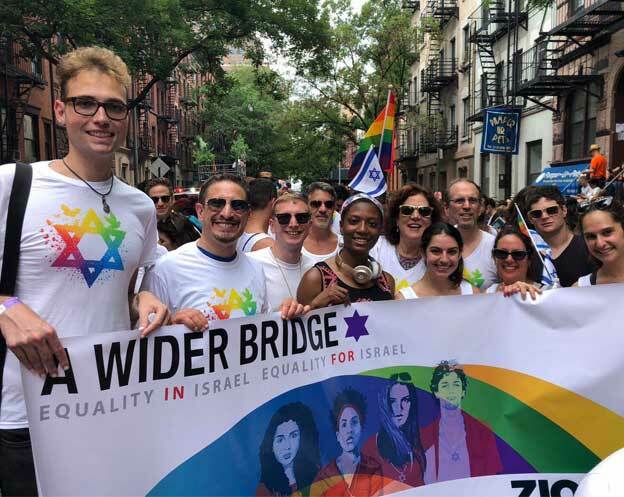 In addition, AWB amplifies the voices of the transgender communities in Israel and the US through our delegations and mobilizing support for advocacy campaigns. 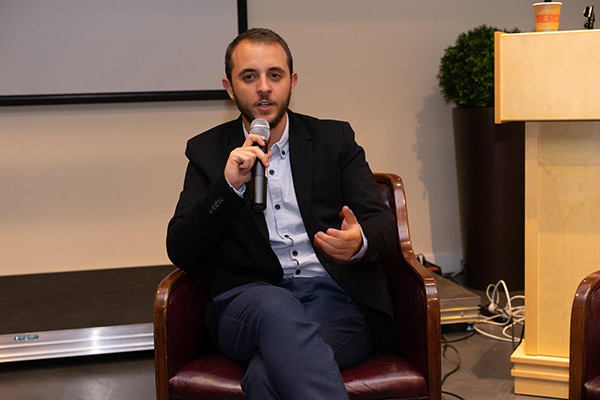 Last year, AWB brought Ofer Erez to the United States as a thought leader to speak about his transgender advocacy work in the IDF, an institution that has led the U.S. Military to make previous reforms for LGBTQ armed service members. Within months of the 1993 US Military implementing “don’t ask, don’t tell”, Israel opened up the IDF forces to allow gay and lesbian Israelis to serve openly. We call on the Administration and Department of Defense to look to our close ally again for guidance on this important issue. We call on Jewish and pro-Israel organizations, leaders and communities to publicly oppose the Trump administration’s partial ban on transgender people in the U.S. military and lend support for the transgender communities of North America and Israel. Now, more than ever, we must support transgender communities both in the U.S. and Israel as we work together to build a world where every human being is equally valued and treated with respect.